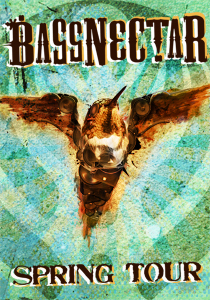 Bassnectar’s Spring Tour wobbles through Massachusetts to bounce the roof off the House of Blues with special guests DJ Vadim and DJ Haitian on April 22, 2010. 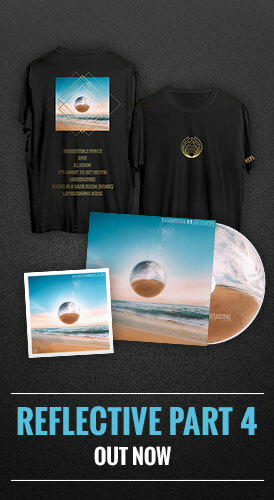 The tour celebrates the release of the Timestretch EP- available now in the little shop at Bassnectar Labs along with special collectors, DJ, and Tour packs. 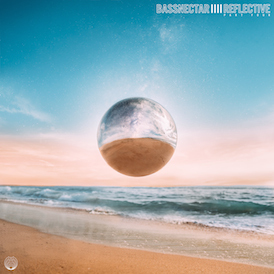 And be sure to grab the latest gift from the Bassnectar Labs: Bassnectar’s Magical Worlds… a musical mutatant marriage between elements of “Timestretch’ and Nelly Furtado’s classic “Turn Out The Lights.” Turn it up! Visit http://music.bassnectar.net to grab them both. The House of Blues is located at 15 Lansdowne St. in Boston, MA. Doors open at 7:00pm.